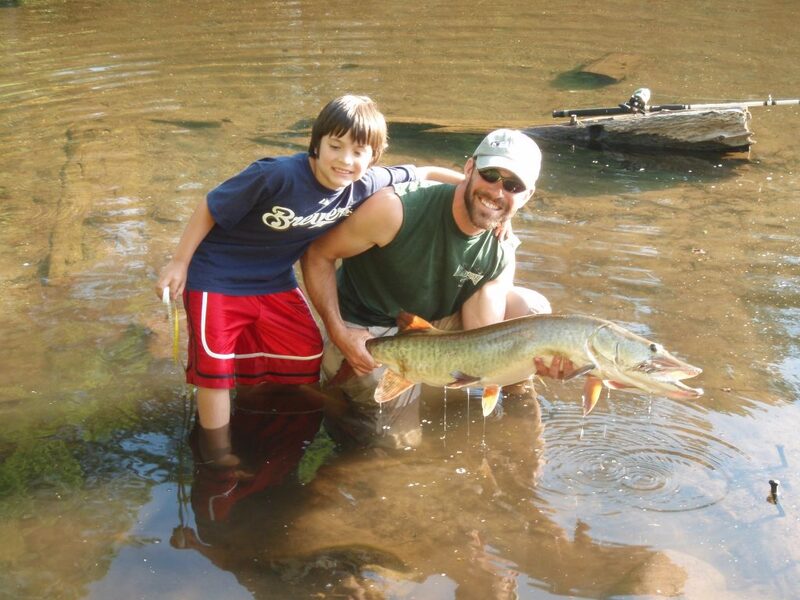 Honest Musky Guide Service (HMGS) is dedicated to serving its clients with the highest quality fishing experiences possible. HMGS is a multispecies operation that targets a vast variety of waters across western WI, northern WI, eastern MN, and northern MN throughout the entire year. HMGS trips are educational, entertaining, and most often very productive. HMGS trips are available to everyone, including children and those with disabilities. HMGS trips have the potential to be very unique based on the expectations and flexibility of clients. HMGS utilizes a vast array of interesting, unique, and effective techniques; based on a combination of classic standards and on the water innovations. Our tackle and watercraft are of the highest quality. The boats we use vary based on what is best suited for the chosen body of water. Trips can be as simple as hiking into remote underutilized water for the day or as complex as complete all inclusive multi-day packages where transportation, fishing, lodging, and gourmet meals are arranged and provided. Everything in between can and will be accommodated. Trips can be for a single client, large groups, or any amount in between. 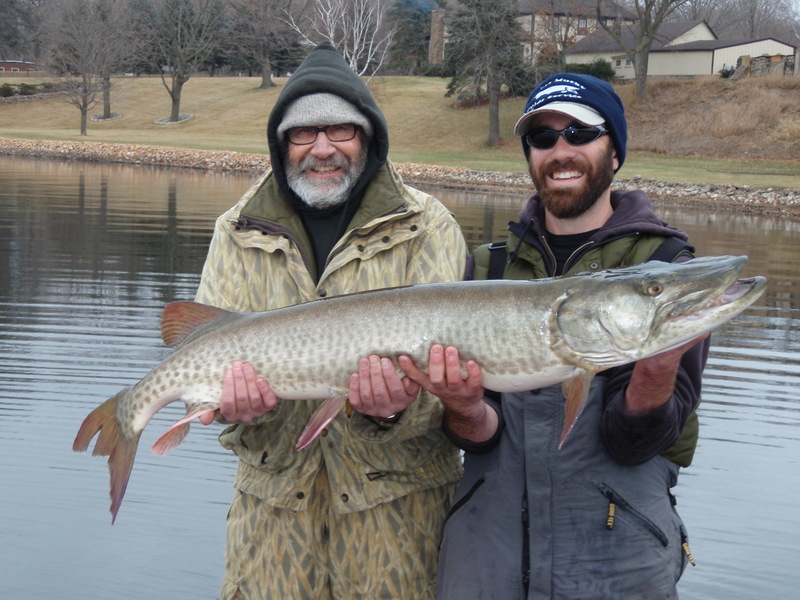 HMGS guides its clients to all major gamefish species in WI and MN including muskies, walleye, smallmouth bass, northern pike, lake sturgeon, catfish, largemouth bass, panfish, brown trout, and brook trout. 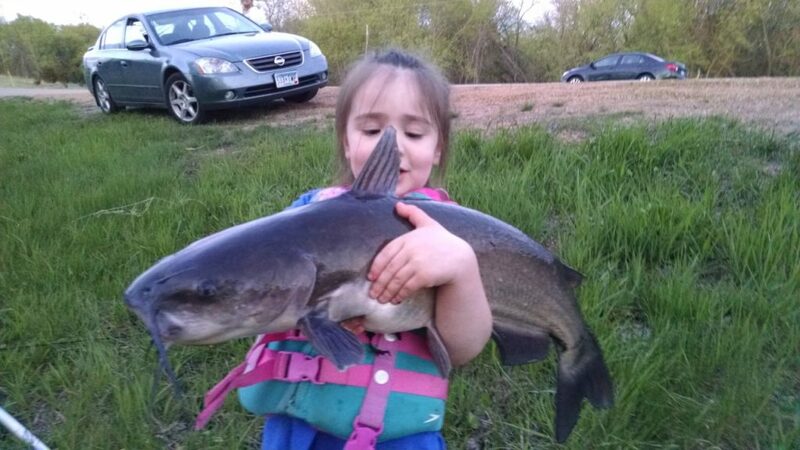 We pursue these species on lakes and rivers from the largest to smallest. MN and WI offer a tremendous amount of gamefish and water body diversity that add up to a vast array of amazing fishing opportunities. Experiencing these opportunities with HMGS is second to none.